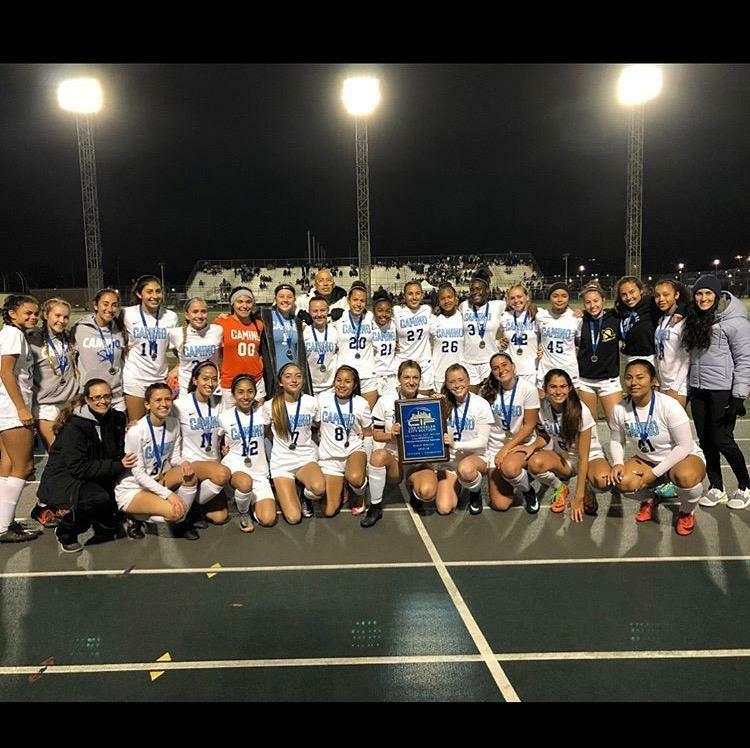 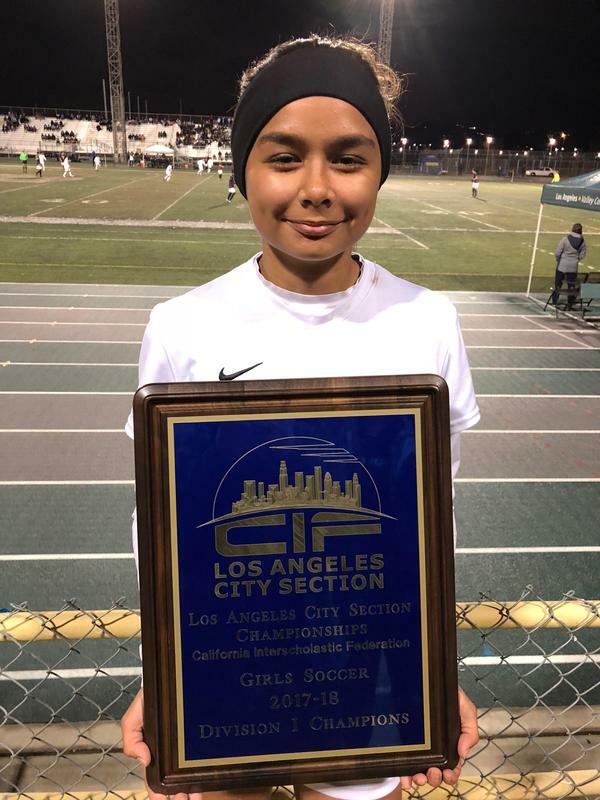 Congratulations to Brenda Alas, SJW Class of 2017, for helping her high school's soccer team win a CIF Championship. 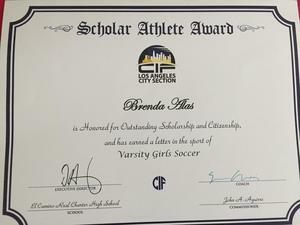 She also earned a Scholar Athlete Award for her work in the classroom! 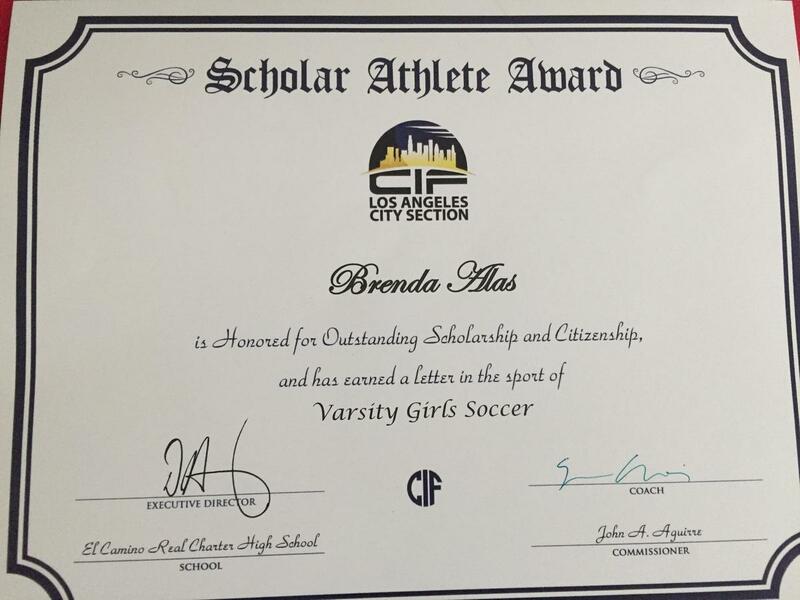 Way to go Brenda! Once A Knight, Always A Knight!